The Gentleman Driver (2018) – What's New on Netflix Canada Today! 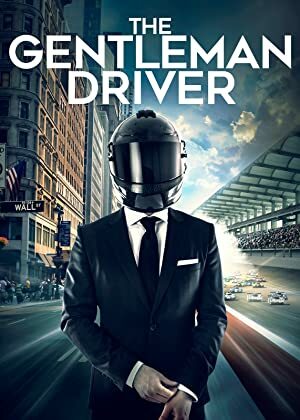 The Gentleman Driver gives an inside look into the lives of four extraordinary businessmen who moonlight as race car drivers and the highest levels of sports-car racing. The film follows these men through both their business and racing lives, learning about what makes them unique, how they got to where they are, and how they deal with their “two lives”.